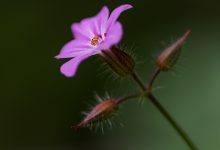 The Condoriri park was a treasure trove of plant species, and I wish I had several days here, as my few hours was far from enough to explore all the incredible miniature plants growing here. 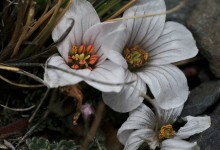 Altitude: 4595 metres. 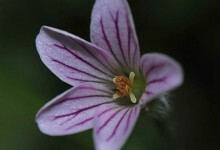 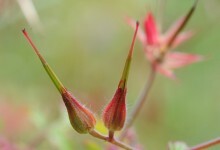 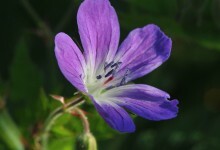 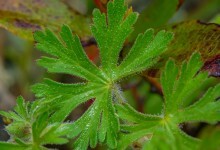 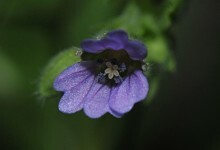 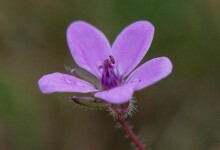 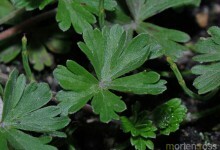 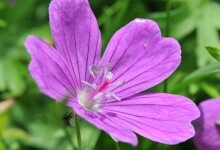 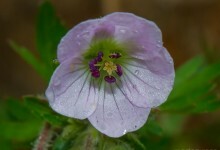 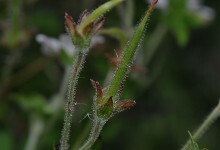 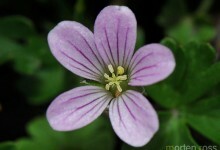 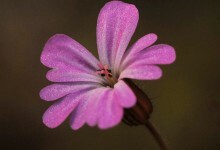 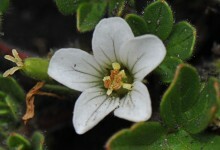 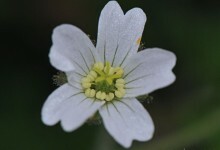 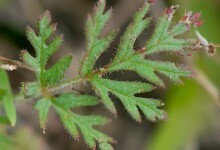 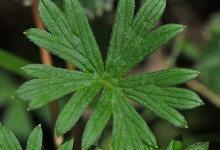 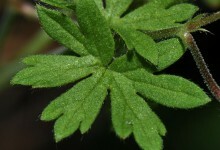 In Yanacocha and elsewhere on this high elevation (3564 m) there are several species of Geranium – most are small like this one. 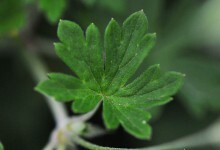 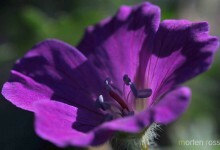 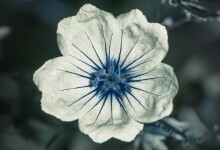 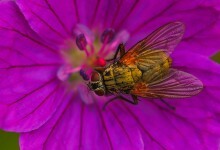 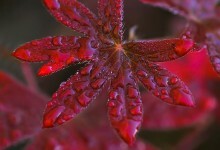 Unmistakebly Geranium. 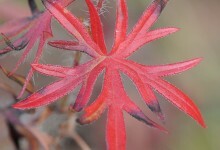 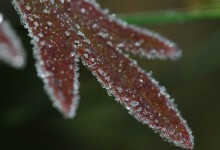 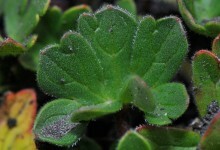 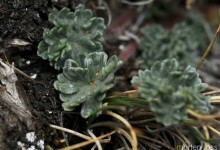 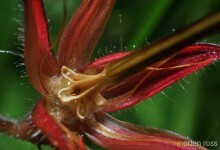 This plant is small here at 3564 m elevation – less than 10 cm.